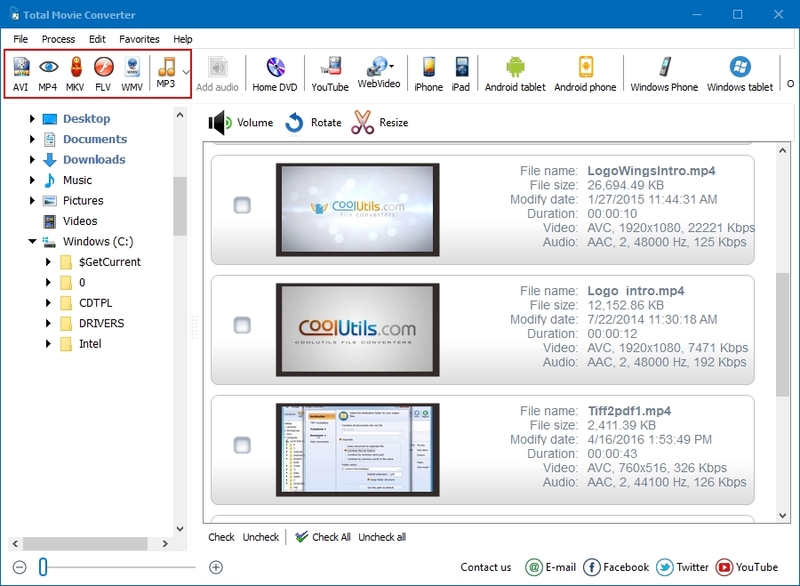 You are here: CoolUtils > Total Movie Converter > It's the easiest way to convert NSV to AVI! 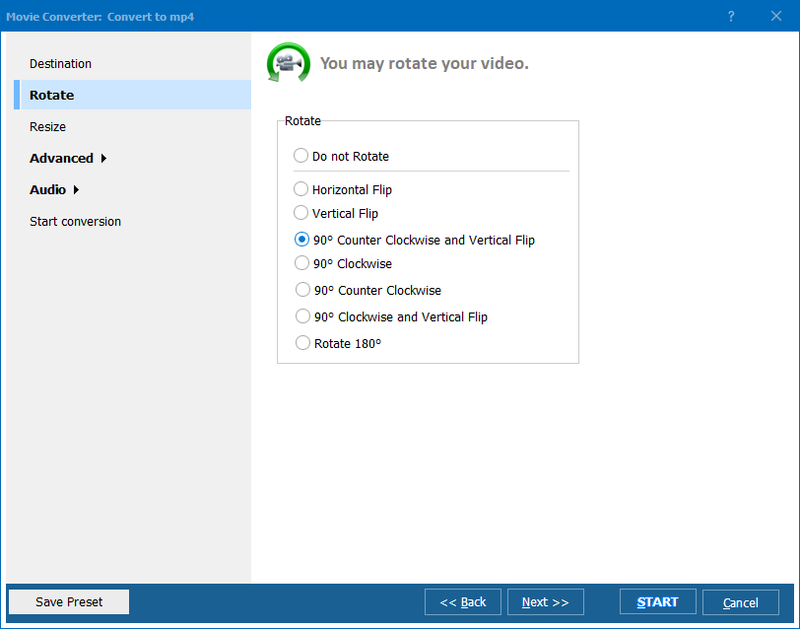 Get WMV Converter to save time. It's easy.